This event has already taken place. For other events, please see our events page. WHAT: Into Film is proud to present an educational screening of The Wizard of Oz as part of our LGBT History Month programme showcasing LGBTQ+ cinema. WHERE: The Palace Cinema, Harbour Street, Broadstairs, CT10 1ET. Concessions will be open - orders can be taken in advance. Please contact info@intofilm.org with any queries. Need help getting sign off from senior staff for your school trip to the cinema? Download our handy form with teacher testimonials outlining the educational benefits of a cinema visit, including literacy attainment, SMSC development and accessibility. 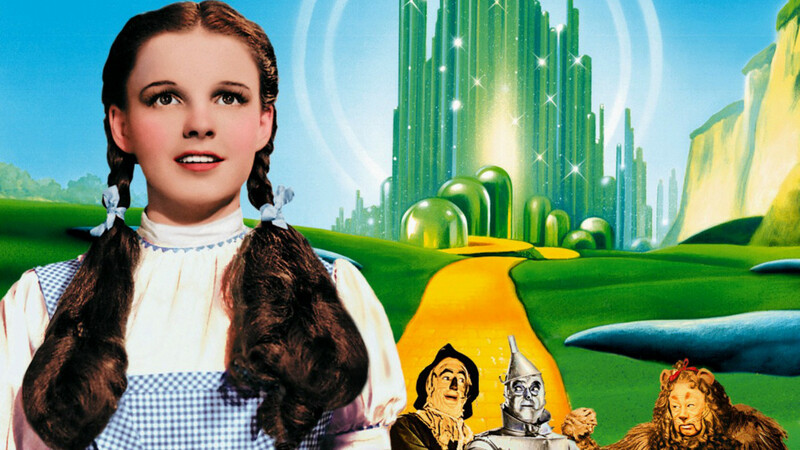 A timeless family musical and one of cinema's much loved productions, The Wizard of Oz sees young Dorothy Gale longing to escape black-and-white drudgery on a Kansas farm, for a life 'Somewhere Over The Rainbow'. During a dramatic tornado her wish comes true as she and her dog Toto are carried off into the sky. Suddenly in Oz, life is Technicolor bedazzlement. 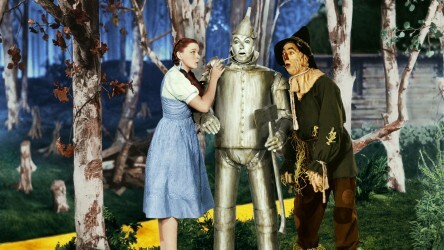 In a bid to return to Kansas, new friends Tin Man, Scarecrow and Cowardly Lion help her fend off the Wicked Witch to reach the Emerald City and the wonderful but never-before-seen Wizard of Oz. Mild fantasy threat, scary sequences. A film guide that looks at The Wizard of Oz (1939), exploring its key topics and themes through informal discussion.